Easter egg tradition in Italy. a part of Easter egg tradition? Chickens, eggs and Italy go back a long way. Recipe books from ancient Roman daily life use 'peafowl' eggs and ancient writings show that chickens were regularly used in sacrifices. 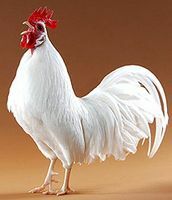 Ever heard of the 'Leghorn' chicken? 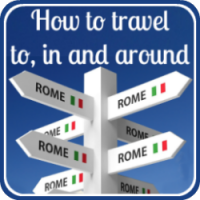 It takes its name from Livorno, the part of Italy it originated from long before Christopher Columbus took it to America. And long before Christianity adopted the egg as a part of Easter traditions, the ancient Romans believed that "omne vivum ex ovo" - all life comes from the egg - and it was commonly a symbol of new birth after the winter when everything has lain dormant. 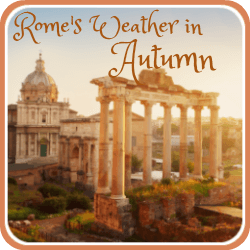 There is some evidence that, even in ancient Roman culture eggs decorated with vegetable dyes using onion skins, beets and carrots were given as gifts during the spring festivals. Easter egg tradition in modern Italy : why color Easter eggs? 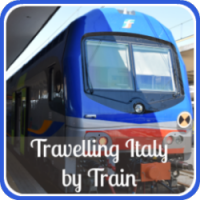 Easter in Italy is above all a religious celebration, and Easter egg tradition reflects that. During Lent, the weeks before Easter, neither meat nor dairy produce can be eaten and the tradition of hard-boiling eggs so as not to waste food, and painting them to be given as gifts and eaten on Easter Sunday is likely to have originated there. Easter traditions in Italy originally coloured eggs red. 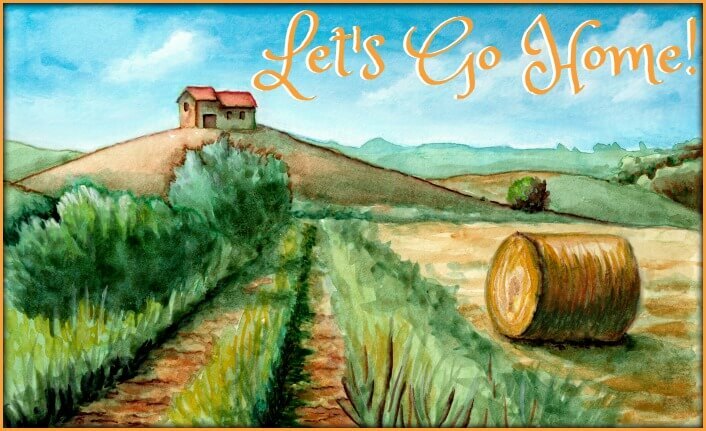 The story goes that following the death of Christ on Good Friday Mary Magdalen travelled to Italy to spread the word of the resurrection. In an audience with a sceptical Emperor Tiberius Caesar, an egg she had taken as a gift miraculously turned red, symbolising the blood of Christ. These days eggs are hard-boiled and coloured using food dyes. You won't find the Easter bunny leaving hidden coloured eggs though - they are more likely to be decorating the table for dinner on Easter Sunday. Chocolate Easter eggs in Rome. As chocolate became increasingly popular in the early 20th Century, the skills of knowing how to color Easter eggs started to fade, and chocolate eggs began to take the place of painted hens' eggs. 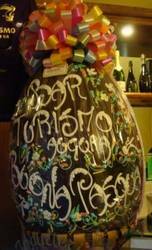 Chocolate Easter eggs have now overtaken decorated eggs in Italy as the most popular gift at Easter. Italians take everything chocolate very seriously - and Easter eggs are no exception. Chocolate eggs have become increasingly elaborate as manufacturers tempt people to buy their eggs. In every tiny village in Italy, every supermarket, shop window and market stall will have a huge variety of chocolate eggs in the days leading up to Easter Sunday. They range from the tiny, solid milk chocolate to the massive, showy hollowed out eggs containing sometimes quite elaborate gifts. All of them will be wrapped in foil or, more commonly, cellophane; most will have at least decorative ribbon, often massive bows. And, despite Italian engagement ring tradition being to give and receive a ring on Valentine's Day, modern customs are beginning to use Easter eggs as a way of surprising a partner, the ring being hidden in the hollow egg. Easter egg tradition and Italian culture : which is the most popular of chocolate Easter eggs? 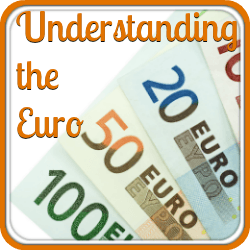 Most people assume that the company making the very popular Kinder Eggs is German - in fact they are made by Ferrero, a hugely successful Italian family company based in the Piemonte region in Italy's north-west. 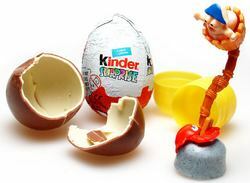 'Kinder Surprise' eggs have for some years now been the most popular of chocolate Easter eggs in Italy. They range from tiny 'mini-eggs' to the giant special eggs produced as a limited edition at Easter. Each contains a 'surprise' toy, sometimes themed, sometimes not. As far as Italian children are concerned, these are the best of all chocolate eggs - not necessarily for the chocolate, but for the surprise toy each egg contains. If you're visiting Italy at Easter and looking for things to do in Rome keep an eye out for the exhibition of eggs at the 'Palazzo delle Esposizioni' - it takes place each year in the two weeks leading up to Easter, and all proceeds go to charity. 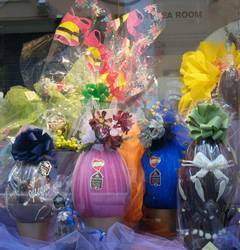 And if you want things to do in Rome for kids at Easter, look out for the amazing variety of chocolate Easter eggs in shop windows, especially in the Trastevere district. Some of the displays have to be seen to be believed and kids love them - though you may find you have to buy an egg or two as a result! If you want to incorporate some Italian culture and traditions into your own Easter - no matter where you are in the world - make sure you use hens' eggs as part of your Easter meal. No Easter in Italy would be complete without chocolate in one form or another. Try making chocolate biscotti - they're delicious with coffee at any time of day.